The Desert Rain House is part of the uniquely green compound on the westside of Bend, Oregon. 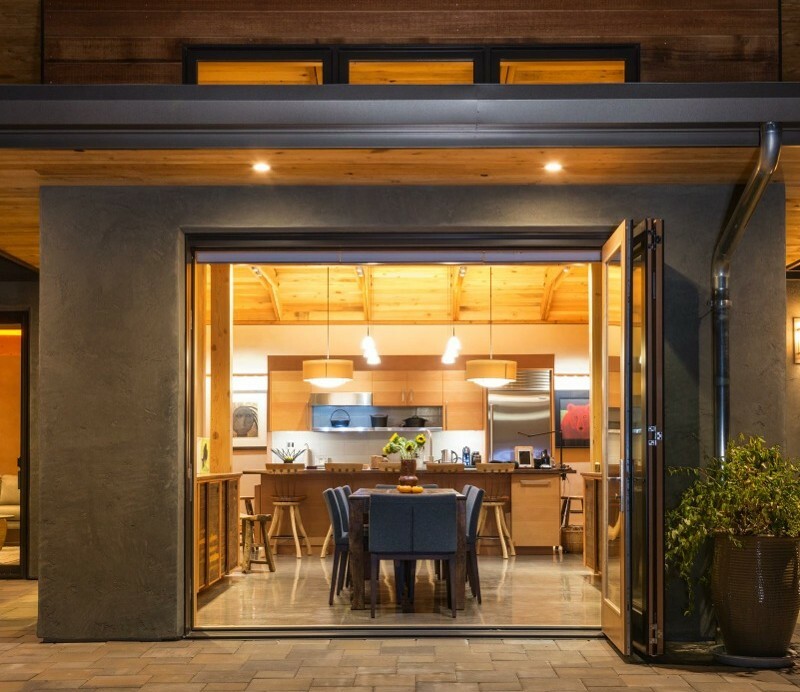 This incredibly green home is striving to meet the Living Building Challenge – the most stringent green building certification existing today. After Tom and Barbara complete the year-long audit, Desert Rain will be the first LBC Certified residence in the US.